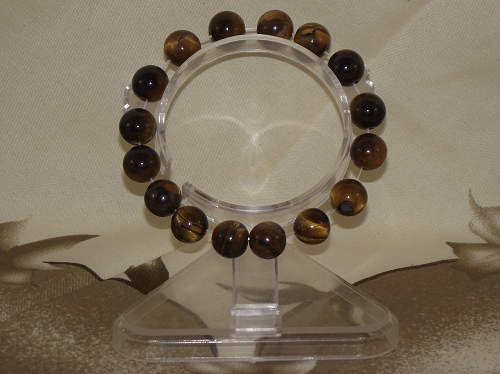 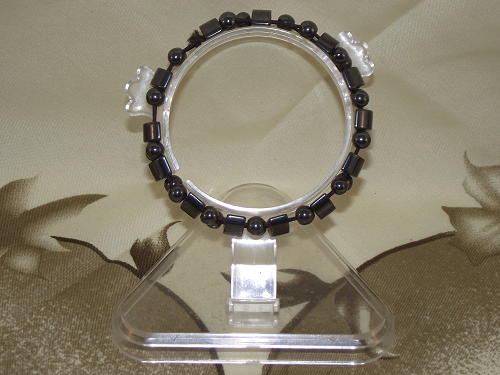 Stylish natural, or non-magnetic hematite fashion bracelets. 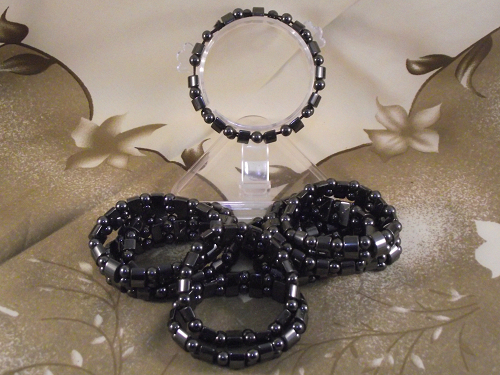 Said to relieve emotional stress, and remove negative thoughts, natural hematite is an attractive crystal, and is making a revival in the costume jewellery market. 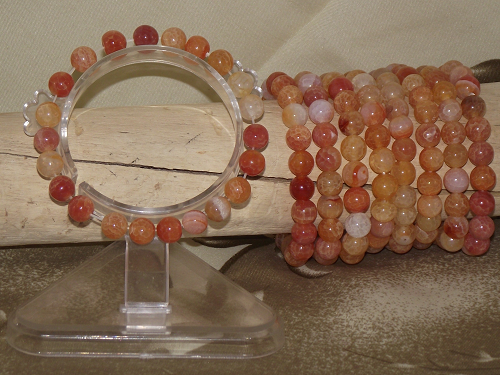 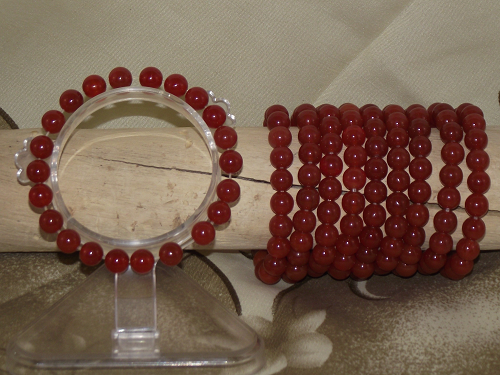 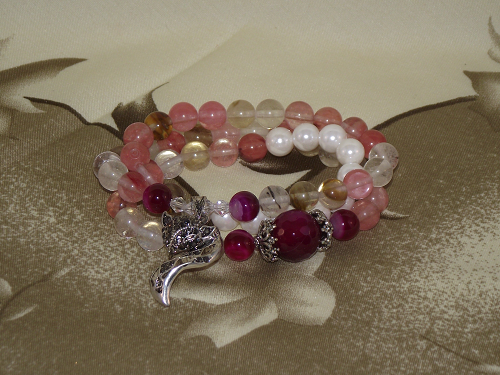 The natural hematite round beads and half moon beads are strung onto an elasticated wrist cord. 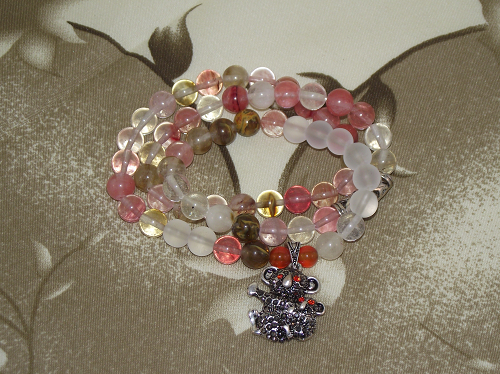 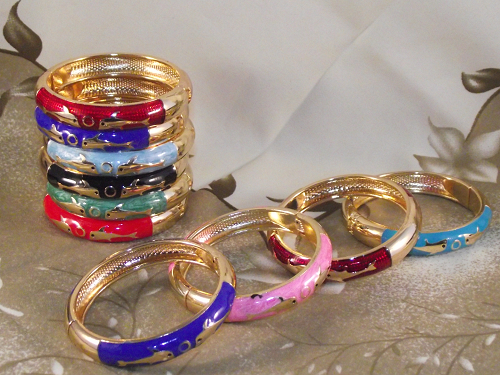 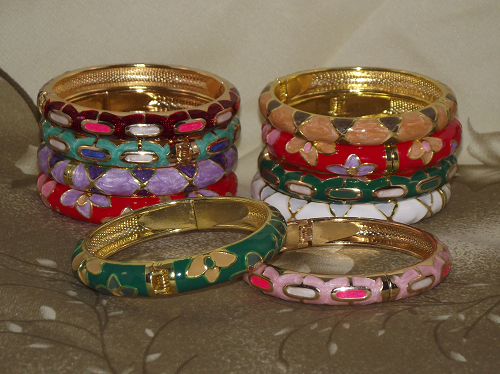 Please note: This fashion bracelet is suitable for smaller size wrists.